Want to know more about our Laureates and Speakers? Each month, between now and the Forum, we will highlight speakers from our 2017 roster. Mrs. Ouided Bouchamaoui is the President of UTICA, the Tunisian Confederation of Industry, Trade and Handicrafts, one of the four organizations of the Tunisian National Dialogue Quartet. 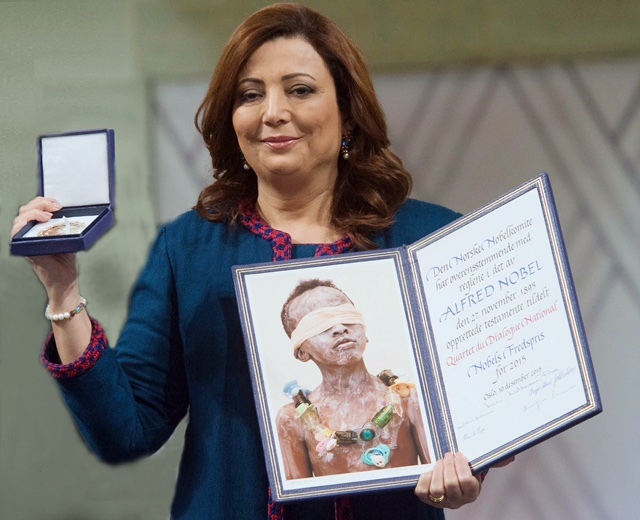 In 2013 Mrs. Ouided Bouchamaoui was elected “Best Business Woman of the Arab World” under the auspices of the G8 Deauville Partnerships, and “Business for Peace Award” Honoree in 2014. In January 2015, Tunisian President, Mr. Beji Caid Essebsi awarded her Grand Officer of the Order of the Republic –First Class-, and His Majesty the King Carl XVI Gustaf of Sweden, decorated Mrs. Bouchamaoui with the Royal Order of the Polar Star in November 2015. Mrs. Ouided Bouchamaoui will join us and the three other members of the Tunisian National Dialogue Quartet for the Opening Plenary Session on Friday September 15 at 9:00 am. Elijah Anderson is the William K. Lanman, Jr. Professor of Sociology at Yale University. 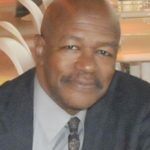 His publications include Code of the Street: Decency, Violence, and the Moral Life of the Inner City (1999) and Streetwise: Race, Class, and Change in an Urban Community (1990) and most recently his ethnographic work, The Cosmopolitan Canopy: Race and Civility in Everyday Life (2012). 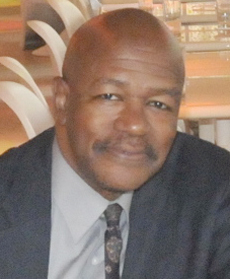 Professor Anderson is the 2013 recipient of the prestigious Cox-Johnson-Frazier Award of the American Sociological Association and the 2017 recipient of the Merit Award of the Eastern Sociological Society. Drawing from his extensive resarch on race and civility, Professor Anderson will share his knowledge, perspectives and ideas in the Plenary Session titled “Peace by Design” on Friday, September 15. Stay Tuned for Upcoming Events in April and May! David Thoreson has sailed some 65,000 nautical miles around the globe. This exhibit shares his story and discoveries. The event is free and open to the public. Join Norway House | Minnesota Peace Initiative for a moderated discussion of this timely issue. Free and open to the public. Copyright © 2017 Nobel Peace Prize Forum, All rights reserved. You are receiving this email because you have participated in the Nobel Peace Prize Forum or because you have subscribed to our email list.